Zappacosta joined the Blues from Torino before the summer transfer deadline last year and he was expected to compete for the right wing-back role alongside Victor Moses. However, things did not pave the way as planned with Moses continuing to maintain his consistency and ultimately, the Italian had to settle for just 12 starts through the 2017/18 Premier League campaign. With the new season, Zappacosta appears to no longer possess competition from Moses, who is considered as an attacker under Maurizio Sarri but his challenge has still got tougher with the experienced Cesar Azpilicueta slotting into the right-back position. 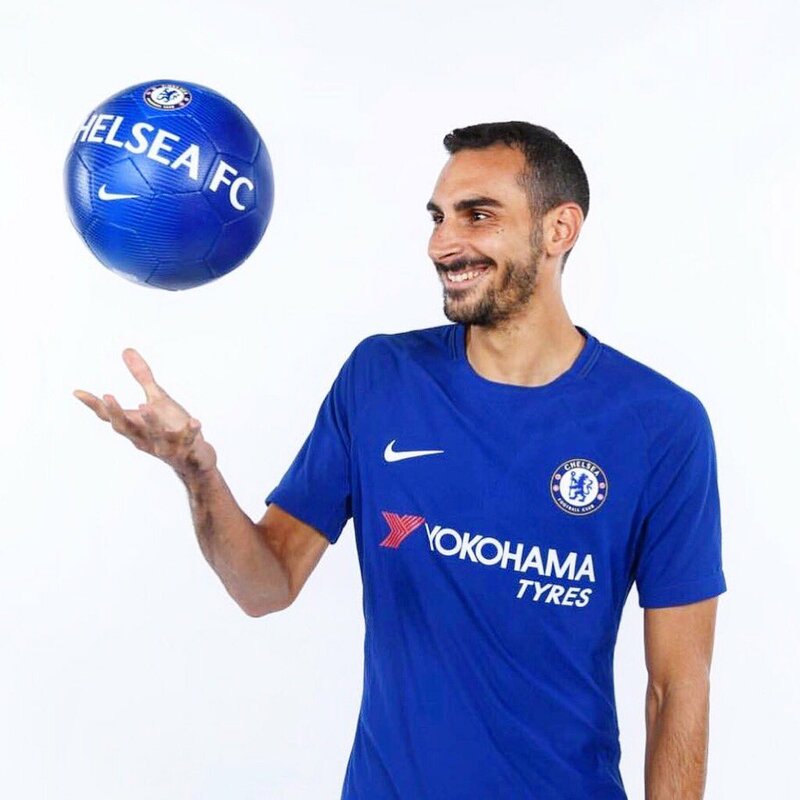 The Spaniard has the standing captain for the Blues during the first three games of the campaign and based on this, Zappacosta should have a tough road ahead to secure regular playing time with the Blues. This entry was posted in Uncategorized and tagged Atletico Madrid, Davide Zappacosta, materialise. Bookmark the permalink.